Come and enjoy the Colorado everyone dreams of. 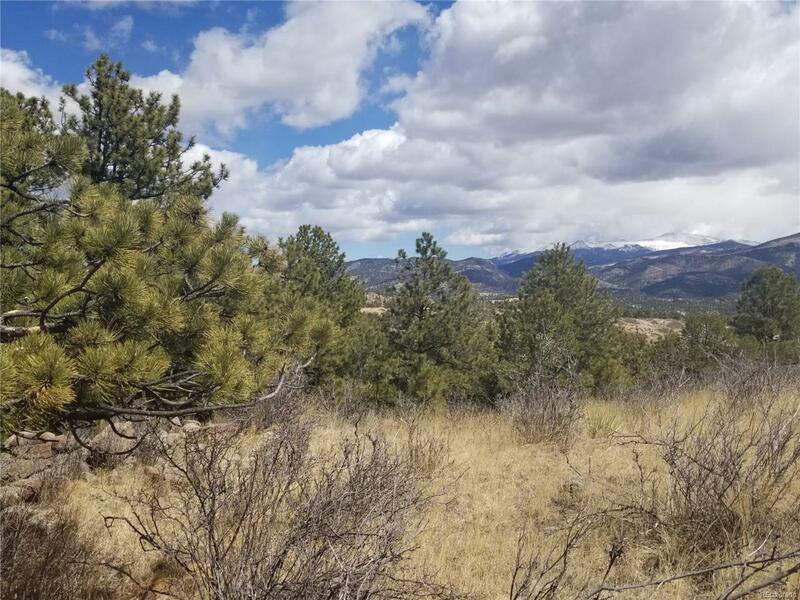 Views on this property are of the entire front range. Gold Medal fishing, hiking, biking, gaming, hunting are all within 30 mins. A small storage shed is on the property for an overnight stay, or storing your gear. Several building sites and power at the lot line, you could build your dream home here and begin living the lifestyle you have always wanted.